As the number of consumers who drink coffee increases, operators are going beyond the traditional cup of joe, menuing the beverage—and its flavor—in a variety of styles. Here are four ways concepts are taking coffee to the next level. Operators are using a unique take on caviar to add a burst of coffee flavor to everything from ice cream to cheesecake. The “caviar” is made by dropping coffee mixed with other ingredients to create small balls. 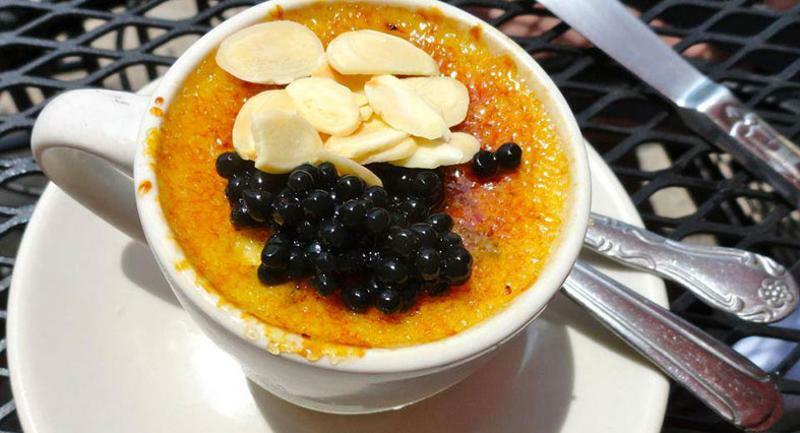 Oiistar, a Japanese restaurant in Chicago, uses coffee caviar to top its creme brulee. 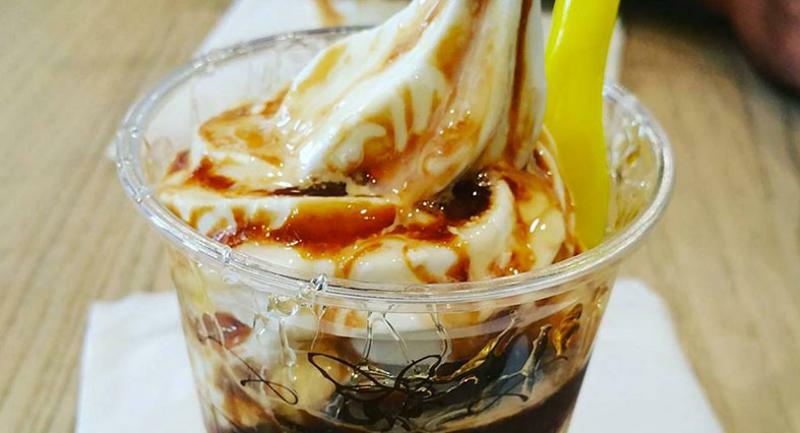 Ice cream chain Honeymee puts a sweet spin on a classic Italian dessert with its honey affogato. The California-based concept mixes vanilla ice cream with pure liquid honey, then pours espresso on top. Einstein Bros. Bagels in May rolled out an Espresso Buzz Bagel as part of its limited-time Boosted Bagels menu. 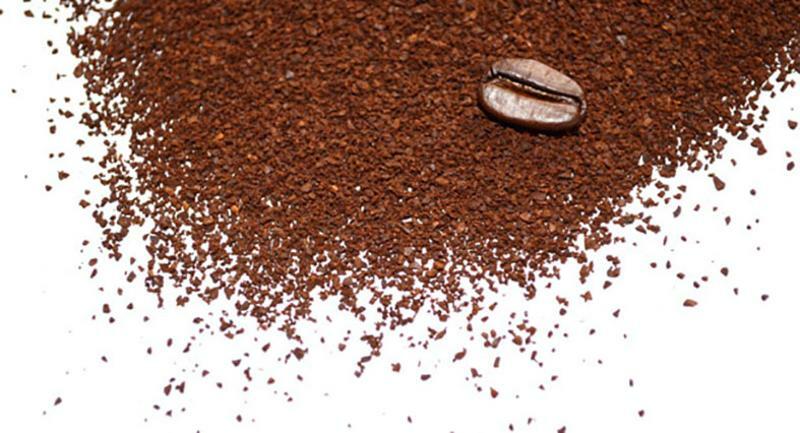 Each Espresso Buzz Bagel contains 32 milligrams of caffeine. 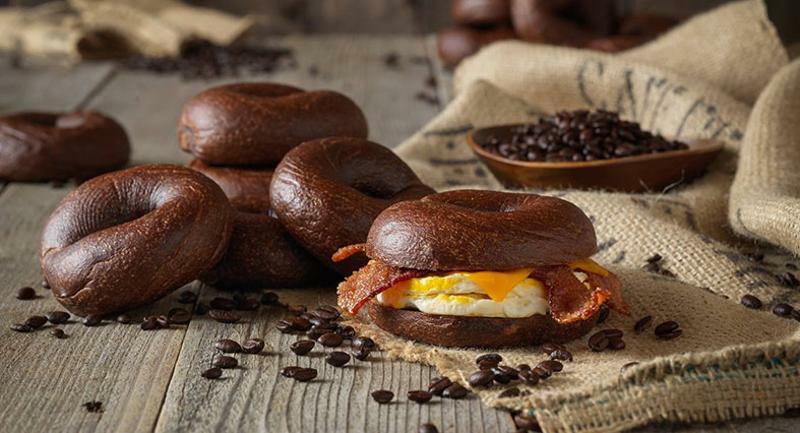 Customers can choose to upgrade the item into a bagel sandwich made with brown sugar bacon, eggs and cheese. 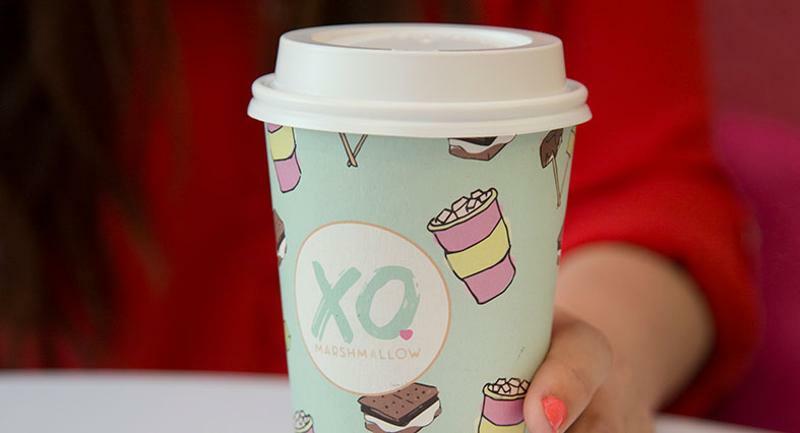 XO Marshmallow, a new marshmallow cafe in Chicago, cools off a classic campfire treat with its frozen s’more drink. The icy beverage is made with cold-brew coffee, cocoa, toasted marshmallow, chocolate drizzle and graham cracker crumbs.